Do you love stunning jewelry with a philanthropic mission? If so, then you will want to meet our new partner. 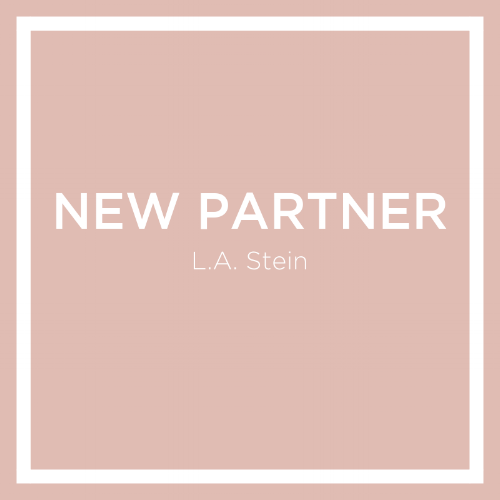 Meet, L.A. Stein created by Lisa Stein, a multifaceted jewelry designer who includes precious and semi-precious stones in all of her collections. Wanting to change the rules of the game, Lisa Stein she feels strongly about walking the talk and wants to change the rules of the female game. Her jewelry line shares her struggle of personal challenges which has turned her brand into a platform of empowerment. Lisa’s combined appreciation for the patterns, textures and rhythms of the outdoors as well as her education from the Fashion Institute of Technology makes her brand modern and stylish. Imagine Media wait to work alongside L.A. Stein. Follow along on Facebook and Instagram as we spread the word about one of our new favorite jewelry lines. Facebook is clearly in the business of racking in big bucks, so what is their newest financially incentivized idea? According to a press release, Facebook is testing a new feature that allows admins of Facebook groups to charge monthly subscription rates. 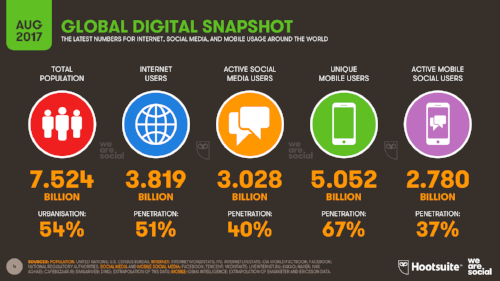 With the way social media is changing day-to-day, it’s so hard to keep up with what’s trending and what new features there are, the list could go on really. This quarter at Imagine Media we are focusing on building and strengthening relationships. Internal and external, these winning relationships are what keep us feeling fulfilled and charges our creative workflow.